Muddy says: A gold star for helping the environment whilst making your own smell divine. 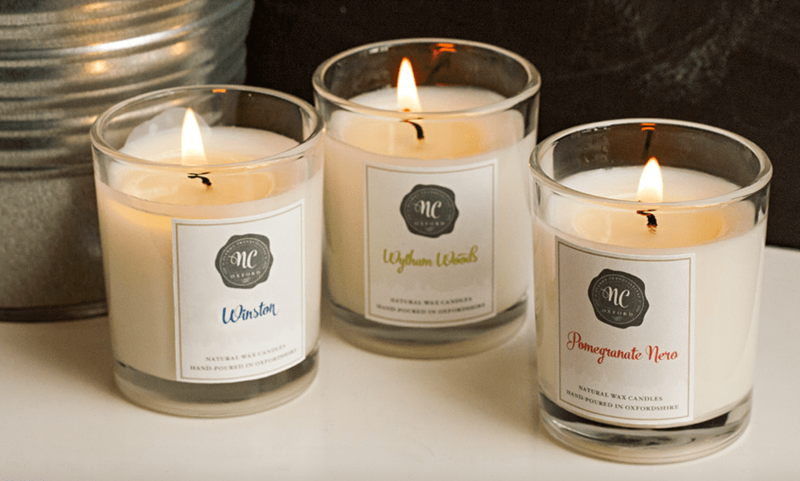 Oxford-based NC Oxford’s luxurious hand-made scented candles are sustainable, local and quality all the way. It’s a crowded market in candles these days, but there’s always room for one more when it combines quality and provenance. 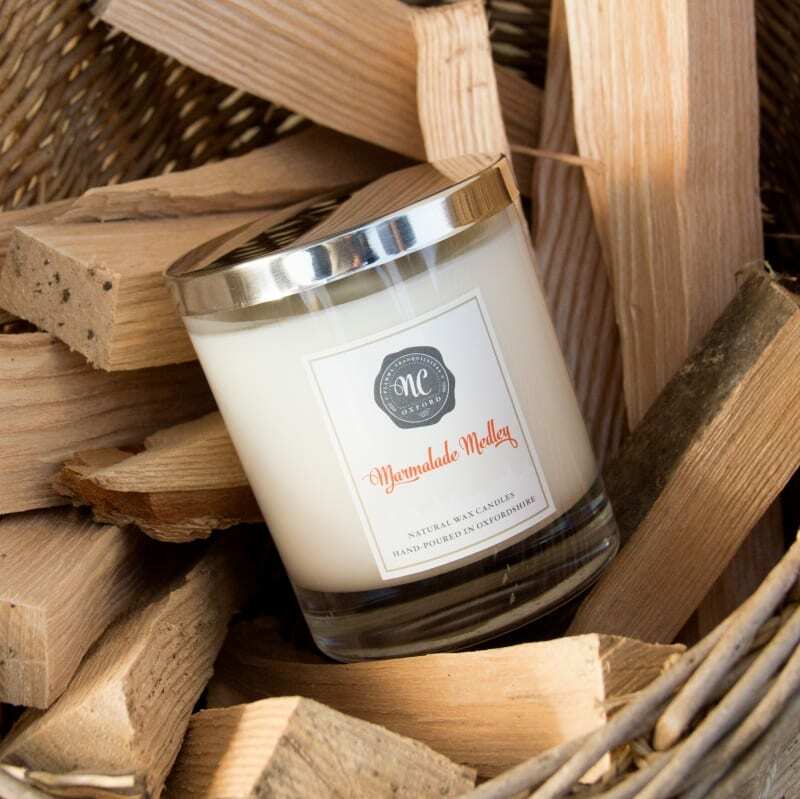 NC Oxford’s candles are created in Oxfordshire using natural and sustainable soy wax which gives a clean burn. They are individually wicked, poured, finished and packaged by hand. 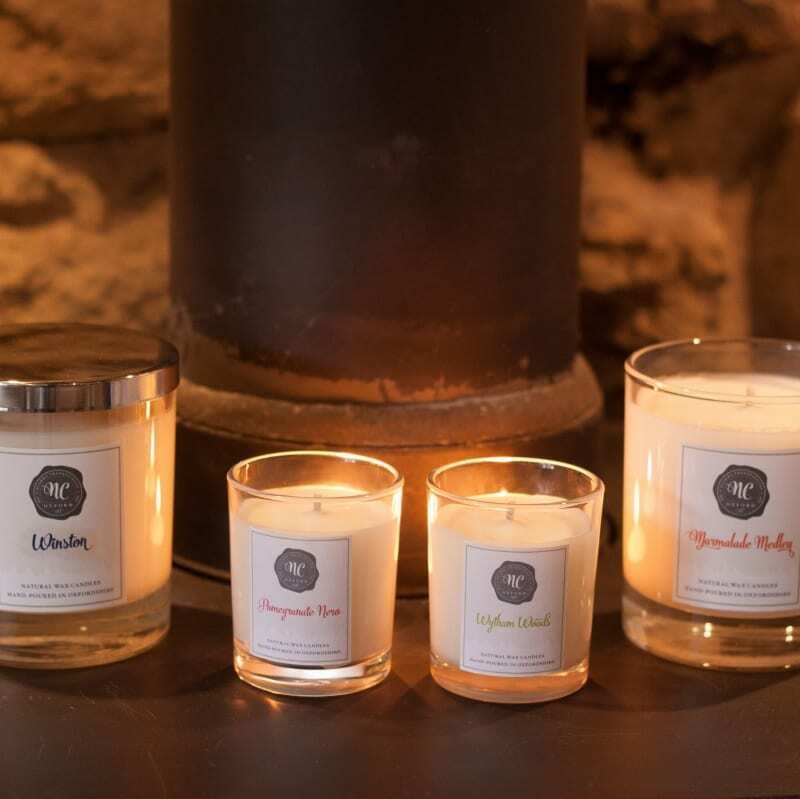 Most importantly, they only use high quality luxurious fragrance oils so when burning, the candle will fill your home with wonderful aromas. We’re loving the Oxford range with names like Port Meadow, Dreaming Spires and The Boat House, but Marmalade Medley and Strudel conjure up deliciousness too. The large candles have stainless steel snuffer lids and the range also comes in reed diffusers and tea lights.